Developers that wish to build on sensitive sites tend to resort to the same tactics and, in the case of Saltdean Lido, the leaseholder’s behaviour is textbook. Running properties into the ground under the radar is a trick that is employed regularly by unprincipled developers who wish to bulldoze loved historic structures. Saltdean Lido has not been maintained for a long period of time, under the premise that the business case for doing so does not stack up. The assertion is that nobody wants to swim there. But when it is closed on sunny days and the water is green, who is really to blame? Saltdean itself was the brainchild of Charles Neville whose dream was to develop the coast between Rottingdean and Newhaven. The architect Richard Jones was responsible for both the Lido and the nearby Ocean Hotel that were built by Neville’s Saltdean Estate Company in 1938 and 1939 respectively. In Rottingdean, he designed the St Margaret’s block of flats which was completed in 1938. 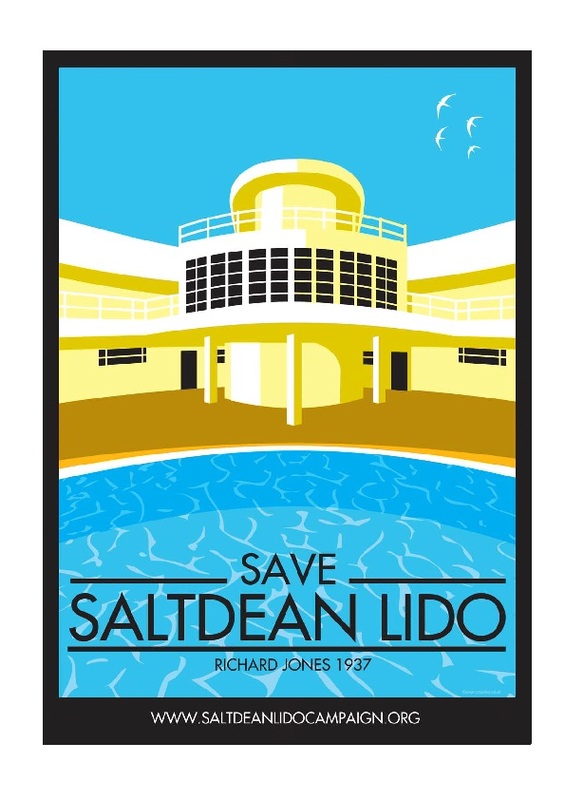 The Save Saltdean Lido Campaign was founded in 2010 to ‘hasten the departure of the current leaseholder’ and to ‘develop a business plan for how the entire site could be run by a Community Interest Company’. With 650 members, and supporters from as far afield as New Zealand and Australia, the campaign is progressing well. I periodically speak to Rebecca Crook, the group’s spokesman, who has done well to draw on the skills of a number of key experts in the team to further the cause, which ultimately involves the community running the Lido. My own view is that Brighton & Hove City Council has severely let down Saltdean Lido. As freeholder, the council should be in a perfect position to recognise that the leaseholder in question is a textbook chiseling developer. 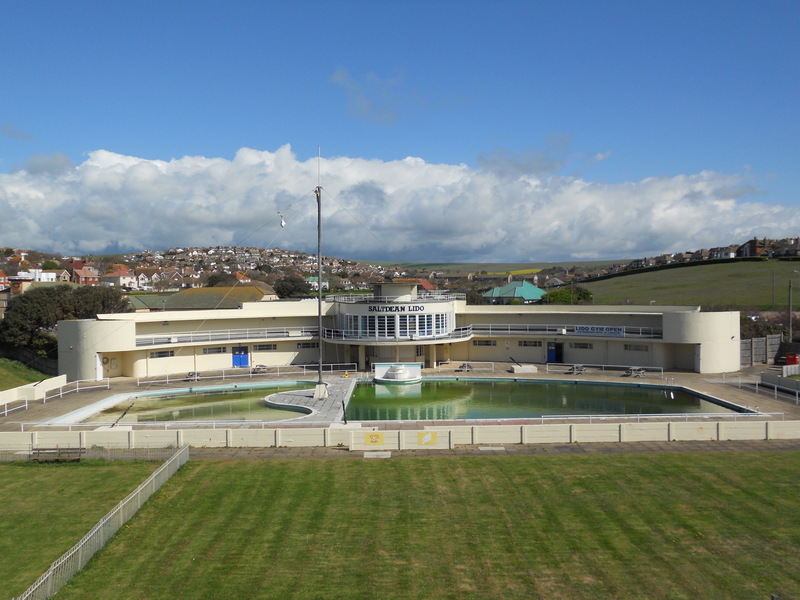 The embarrassment of Saltdean Lido being the only building that is owned by the council to be put on English Heritage’s ‘At Risk’ Register should have prompted action months ago. After being strung along for years, council officers are finally in discussions with the leaseholder to discuss the surrender of the lease. Such action though is a necessary distraction from the real task of transforming the Lido into a national attraction – and clarifying whether it is pronounced ‘Lee-do’ or ‘Lie-do’. See www.saltdeanlidocampaign.org for details of two concerts that are being staged at the Lido on Friday 25th and Saturday 26th May.